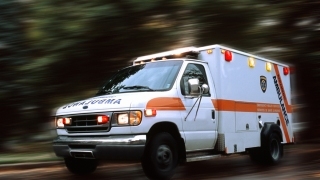 A transient bicyclist died in a collision with a vehicle early Saturday morning in San Jose, police and the Santa Clara County medical examiner said. Police officers responded at 3:27 a.m. to the area of Capitol Expressway and Senter Road, where the vehicle and bicyclist collided and 49-year-old transient Fred Figueroa died. After the collision, the driver of the vehicle cooperated with police. Neither drugs nor alcohol appear to have played a part in Figueroa's death, police said.